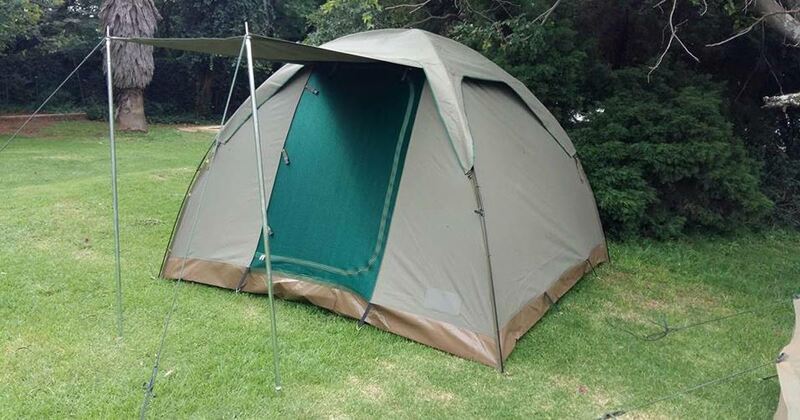 NEW – 3×3 Dome Tent. 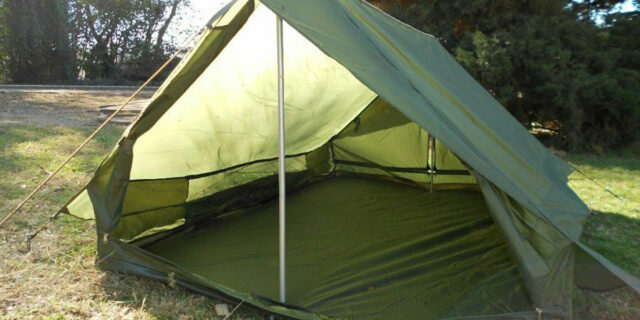 1 Large window and 1 Large door opposite each other. 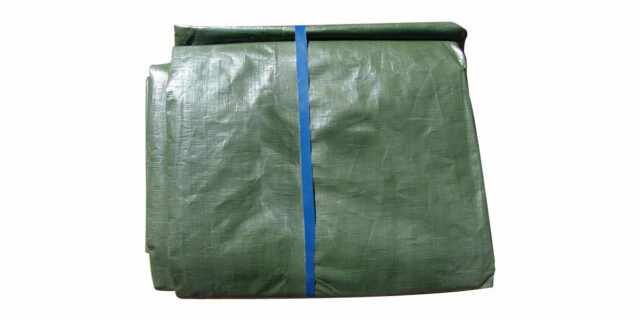 Available in Olive Green or Beige canvas. 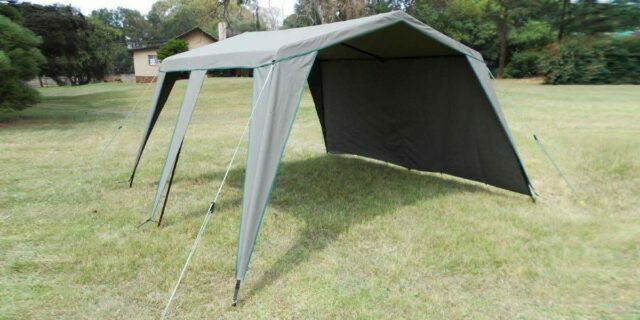 Add 2 extra poles for the front awning of the tent for R200 (excl.VAT). 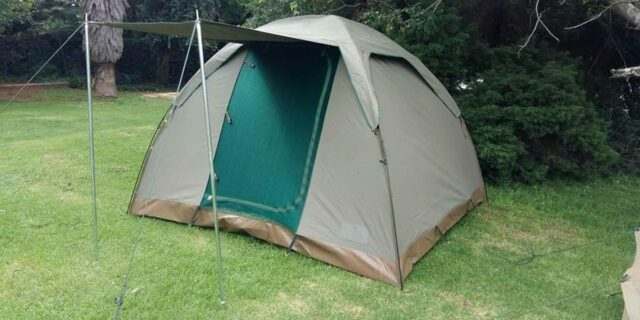 Enquire about "Dome Tent (3m x 3m) - NEW"